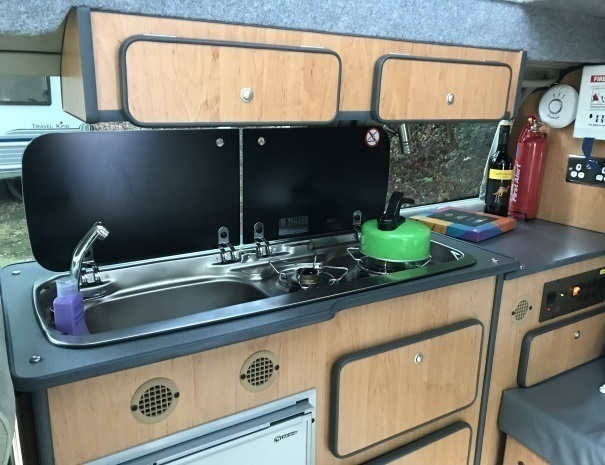 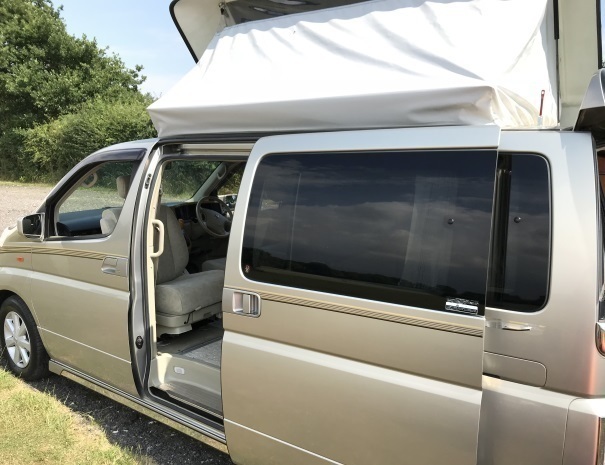 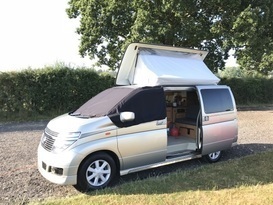 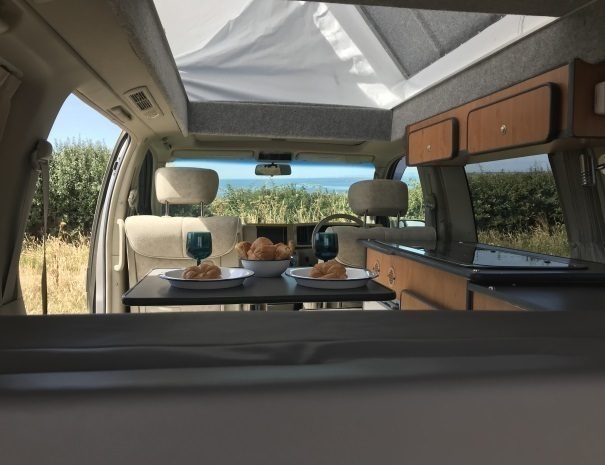 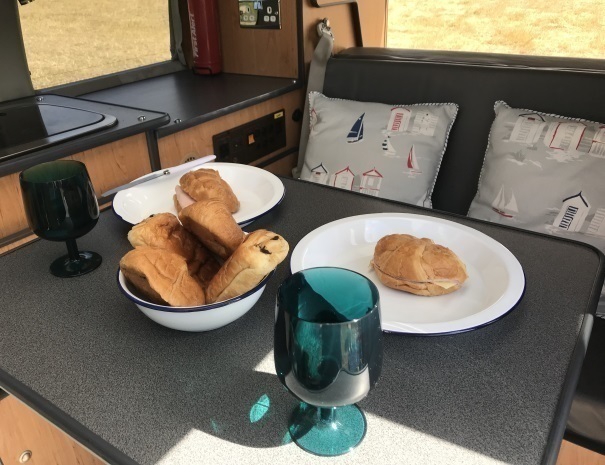 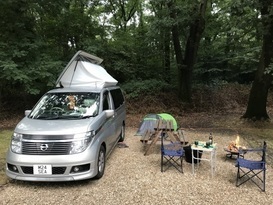 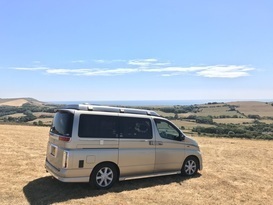 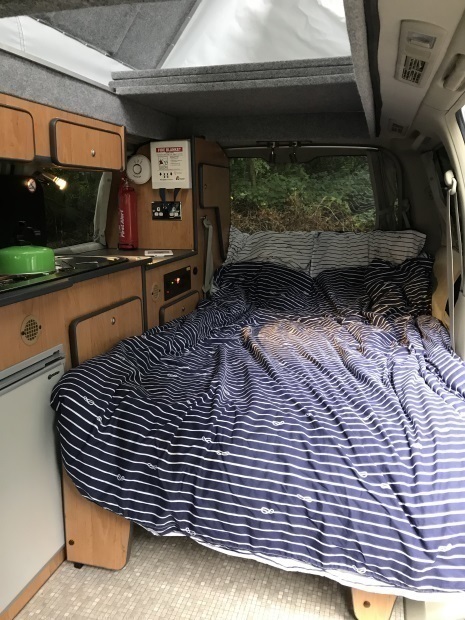 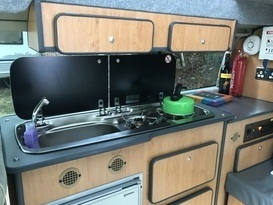 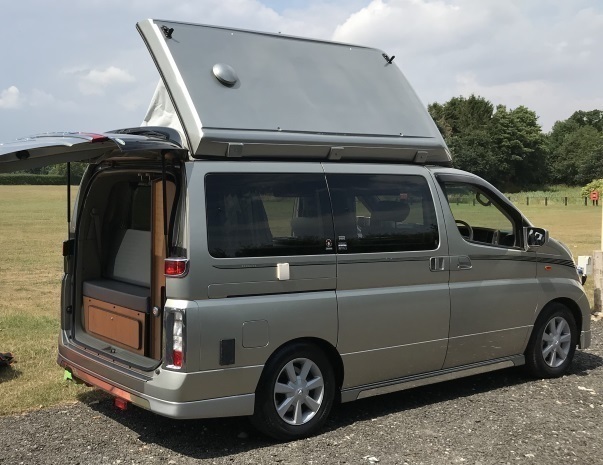 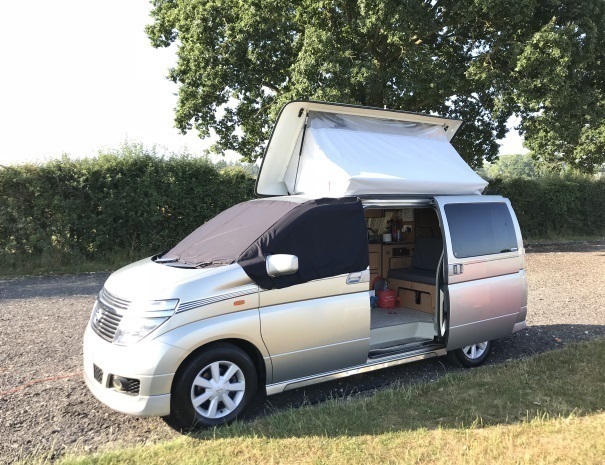 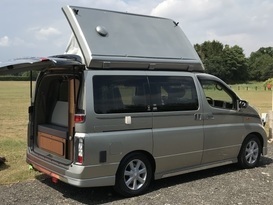 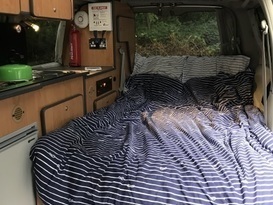 Shore Campers is a small campervan hire business, run by Stefan and Jane, based in the sunny south coast of England in Bournemouth. 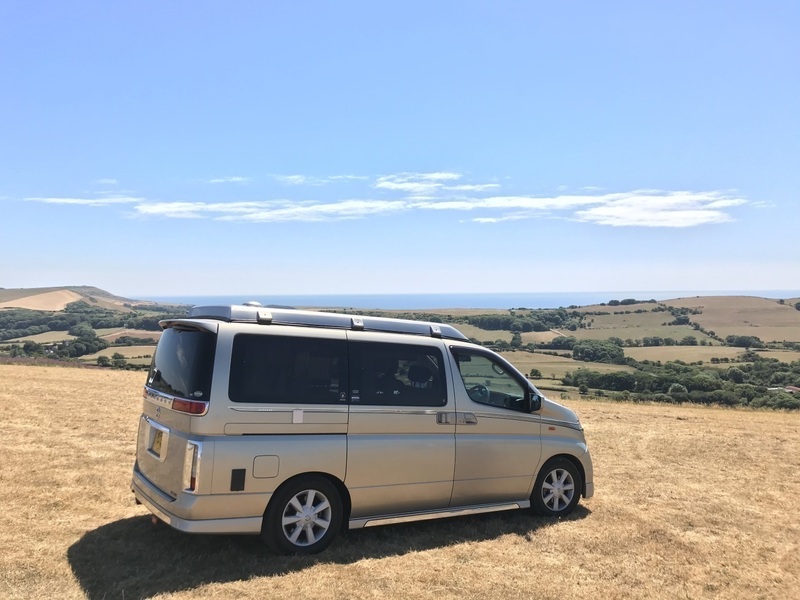 We love to explore new places, especially those on our doorstep, and so it seemed a logical next step to encourage and enable others to do the same! 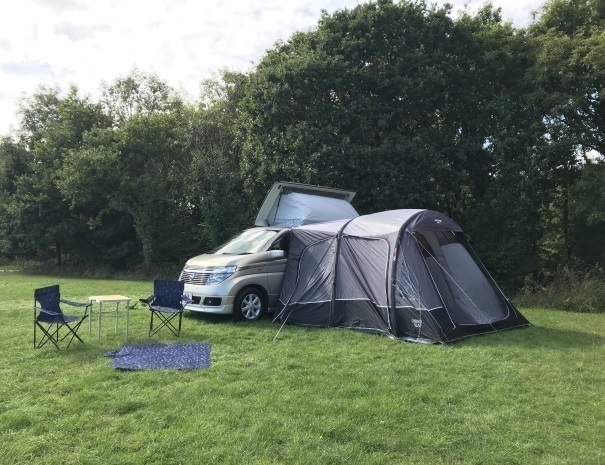 Growing up we each enjoyed many camping trips with our families, spending time outdoors and exploring the countryside. 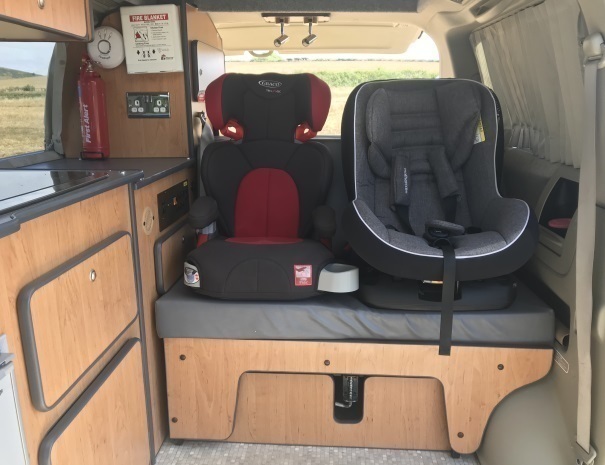 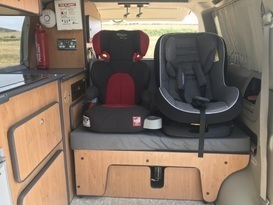 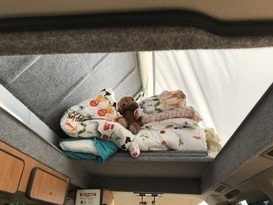 We wanted to give our kids similar types of experiences so they grow up with a love of nature - and you can't beat the freedom and comfort that campervans provide. 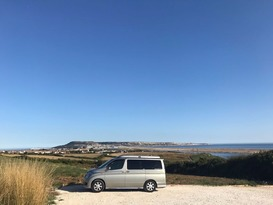 We love exploring around Dorset, Devon, Hampshire and down to Cornwall and can often be found walking, paddleboarding, kayaking, eating, surfing and wild swimming our way around our local coastline and countryside. 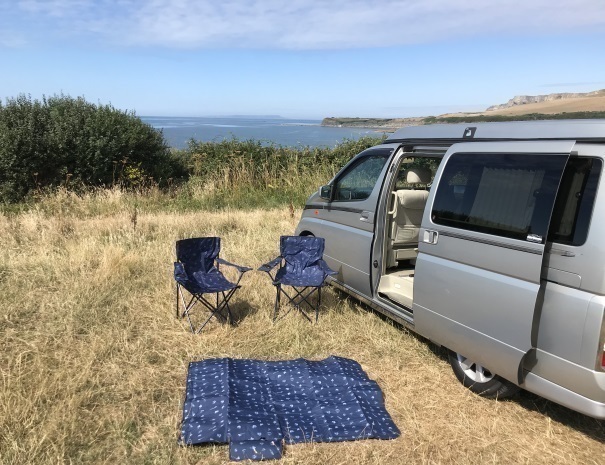 There is nothing Stefan enjoys more than sitting on a sunny clifftop, post-surf, outside the van with a fire pit raging and a cold beer in his hand! 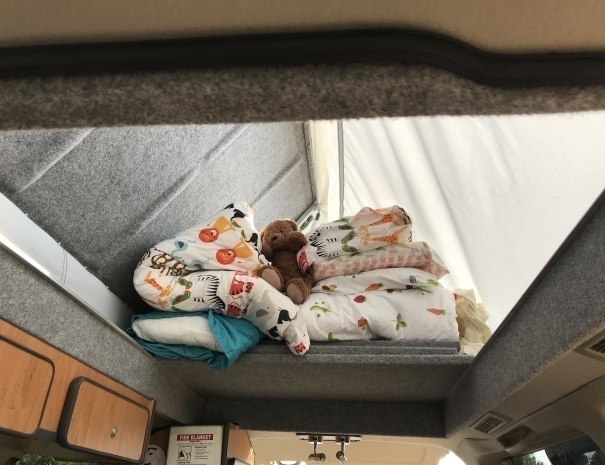 We look forward to meeting you and helping you create your own adventure!